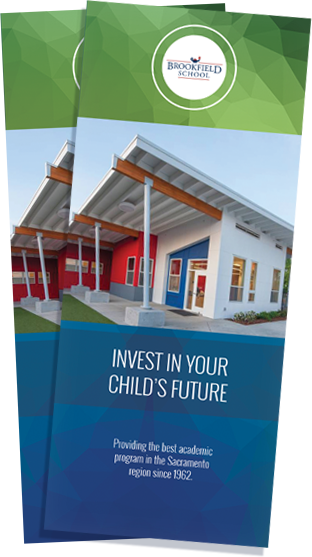 Brookfield Private School Sacramento is a thriving independent, co-educational, college preparatory private elementary school, serving children in Preschool through eighth grade. The private school is best known for its rigorous accelerated curriculum and emphasis on character development. Brookfield’s primary purpose is to prepare our students to become independent thinkers, responsible citizens, and effective leaders. To achieve this purpose, the curriculum is challenging and balanced, class sizes are small, and students are held to high academic and behavioral standards. This provides a solid foundation for high school, college, and post graduate studies. Brookfield Middle School Students Have Great Showing at Sacramento Regional Science and Technology Fair! 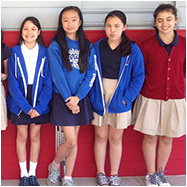 Congratulations to the eight students who entered the Regional Science Fair and did remarkably well. 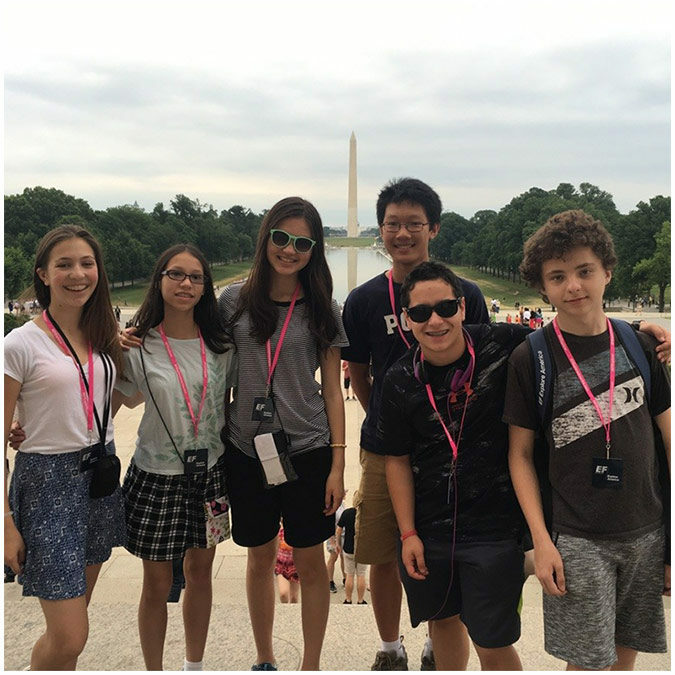 Out of approximately 360 middle school contestants, three of our students received awards! WHAT OUR SCHOOL PARENTS HAVE TO SAY! We understand the importance of listening to the needs of both students as well as the parents. Communication between parents and teachers is key to a child’s overall success, and at Brookfield School we encourage a partnership fostered by communication and active listening. Before and after school, or by email, our teachers and administration are available to address questions and concerns. We strive for an open forum in which everyone can be heard. Listen to real parents give real stories and testimonials of why Brookfield is the choice for their child. 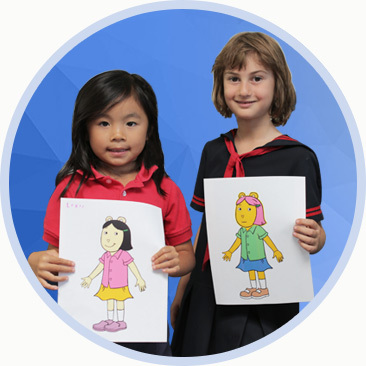 See what makes Brookfield Private School Sacramento stand apart from the rest! WHAT OUR KIDS HAVE TO SAY! WE ARE PASSIONATE ABOUT OUR STUDENTS!